Jack and Rose. . Wallpaper and background images in the Jack and Rose club tagged: titanic jack rose jack dawson movie leonardo dicaprio kate winslet rose dewitt bukater. 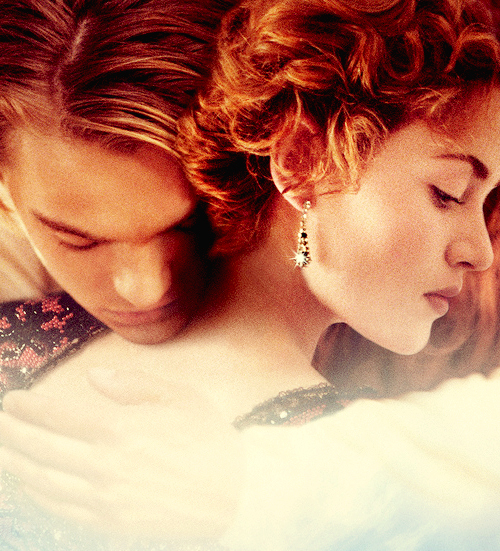 This Jack and Rose photo contains गर्म टब and हॉट टब. There might also be चित्र, headshot, closeup, हेडशॉट, and क्लोज़अप.